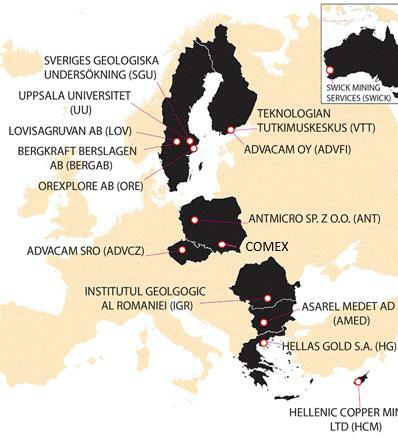 The European Commission has granted EUR 9.3 million to a three-year H2020 project coordinated by VTT called X-Mine, which develops new sensor technologies for mining companies’ drill core analyses and for efficient sorting of precious minerals and metals in ore. The X-Mine project also promotes more efficient 3D modelling of mining companies’ mineral resources, and thus improved recovery of precious minerals. The project combines products developed by various sensor manufacturers with commercial ore dressing equipment and aims to achieve sensor fusion that allows rock with low levels of minerals to be separated from the ore. The project reached its midway point at the turn of the year and is progressing gradually to the piloting of both drill core analysers and ore dressing equipment at mines during the spring of 2019. 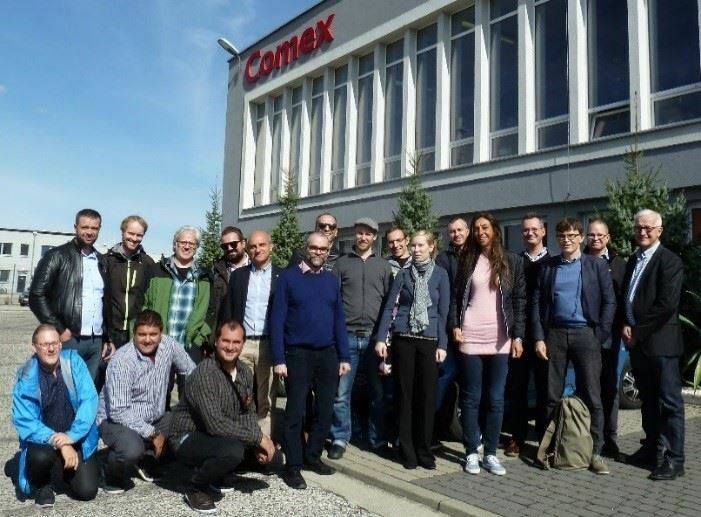 Two drill core analysers were adopted at mines in Greece and Sweden towards the end of 2018, and members of the project consortium are currently testing new sensors for ore dressing equipment and designing ore dressing algorithms. The project consortium consists of 15 research partners and businesses from around the world. The project gives the participating research institutions and businesses an opportunity to develop sensor-based solutions for the mining industry together with experts specialising in the exploitation of ore resources, mineral processing and geological mapping. 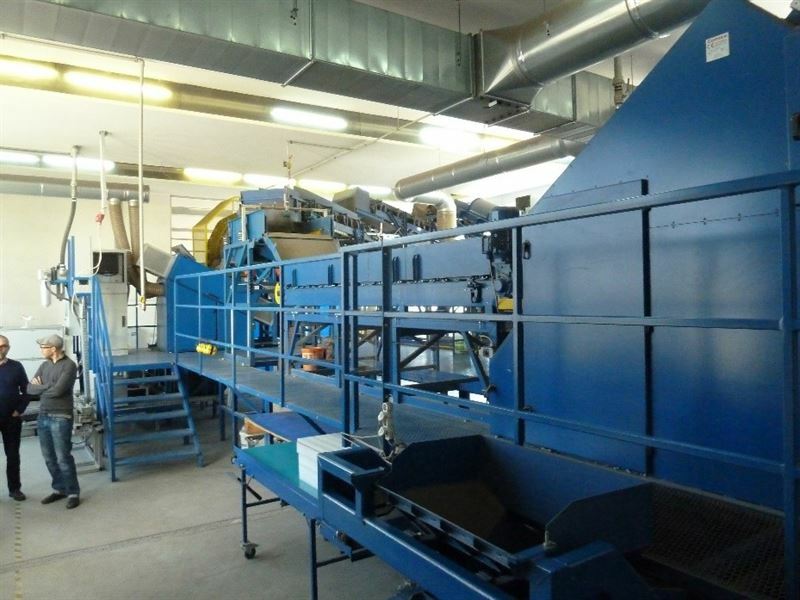 The consortium’s aim is to develop solutions for efficient ore extraction and for reducing the amount of waste generated by the ore extraction process. All in all, the project is expected to reduce the harmful environmental impacts of mining by reducing the need for ore processing and chemical processing in mineral recovery. The project consortium is also looking to lower mining companies’ production costs. The X-Mine project involves developing and piloting two prototypes to meet mining companies’ needs. Mining companies extract material from the bedrock in order to analyse the location of the ore and the volume of minerals and to estimate their mineral resources. The project consortium is hoping to increase the efficiency of ore exploration by developing equipment that can be used to scan drill core samples on site using new, highly sensitive layered imaging technology based on X-ray fluorescence as well as composition analyses. Analysing and scanning drill core samples on site speeds up the evaluation of ore resources. The project was granted funding through the Horizon2020 instrument – the EU’s research and development programme that has EUR 80 billion to award to European research initiatives over a seven-year period (between 2014 and 2020). The EU’s H2020 funding programme promises more breakthroughs, discoveries and world-firsts by taking great ideas from the lab to the market. The total budget for the three-year project is EUR 11.9 million, of which EUR 9.3 million comes from the European Union.